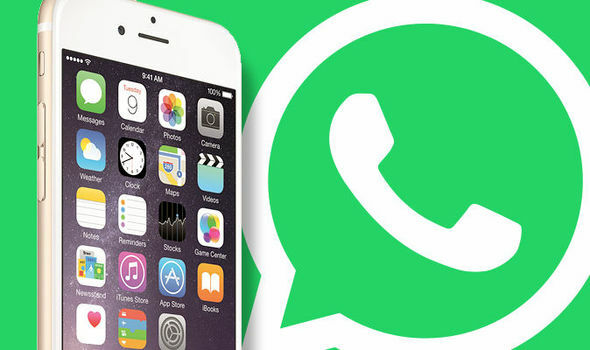 Home » Android , Apps , iOS , Whatsapp » Voicemail finally comes to Whatsapp for Android and iOS. Here is how to use it. 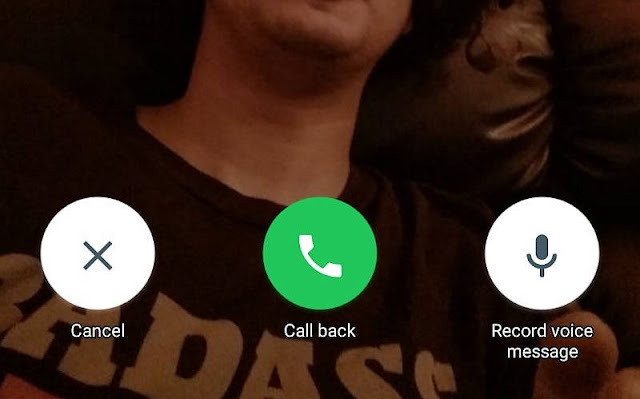 Voicemail finally comes to Whatsapp for Android and iOS. Here is how to use it. While the new that Whatsapp is ending support for Blackberry, Nokia and old Android/iOS devices come December, the Facebook-owned company is forging ahead with the development of the IM app for the devices still supported. What I am trying to tell you essentially is that there has been an update for Whatsapp for Android and iOS, and while both have different version numbers (version 2.16.229 for Android and version 2.16.8 for iOS), the new update for both platforms comes with a new feature that is overdue; Voicemail. When Whatsapp added the Voice Call feature for its app on all mobile platforms in 2015, there was a lot of excitement because the feature wasn't a common one in the mobile app world. Though the feature has been useful, there are times when you feel that it should be improved upon, particularly because the Voice Call feature is only useful when the second party is online. That is exactly what Voicemail is coming to fix in Whatsapp. Thanks to it, you can now leave a voice message when a Whatsapp call to a user is not picked or answered, as opposed to the norm of leaving a text message in the same situation. When your Whatsapp call to a user is not answered, you will be presented with three options: Voice Messages, Call Again and Cancel. You already know what the last two options are used for, it's the first one we're concerned about here. Select the Voice Messages option from the three options. Tap and hold the Voice Message button to start recording your message (voicemail). When you're done recording your message, release the Voice Button button to send it, or swipe to the left to trash it and record another. The message you record would be sent to the user as a voice note (VN). Considering the series of new features that are being released to Whatsapp almost weekly, the Whatsapp Video Call feature that has been in the rumour mills for some time doesn't seem to be far from us anymore.